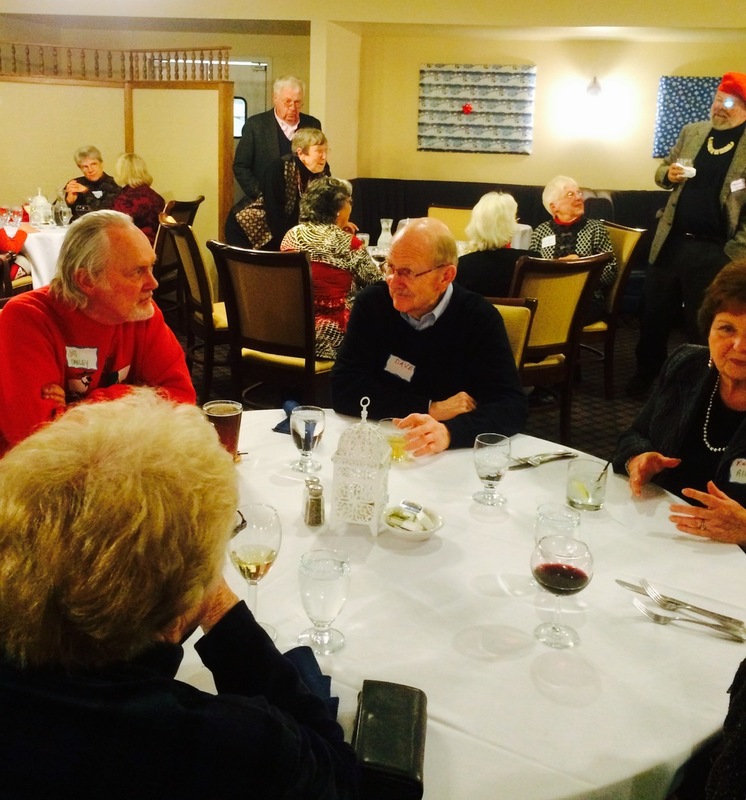 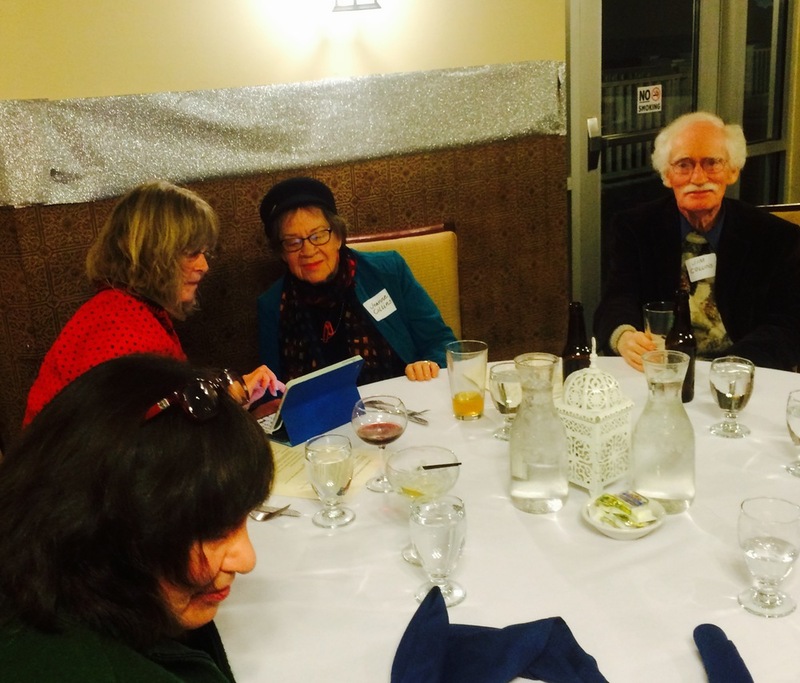 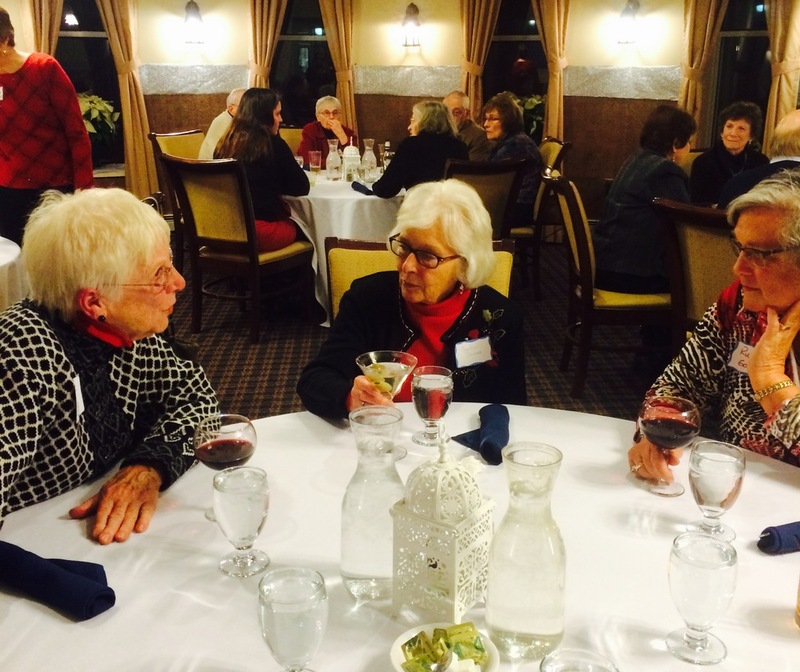 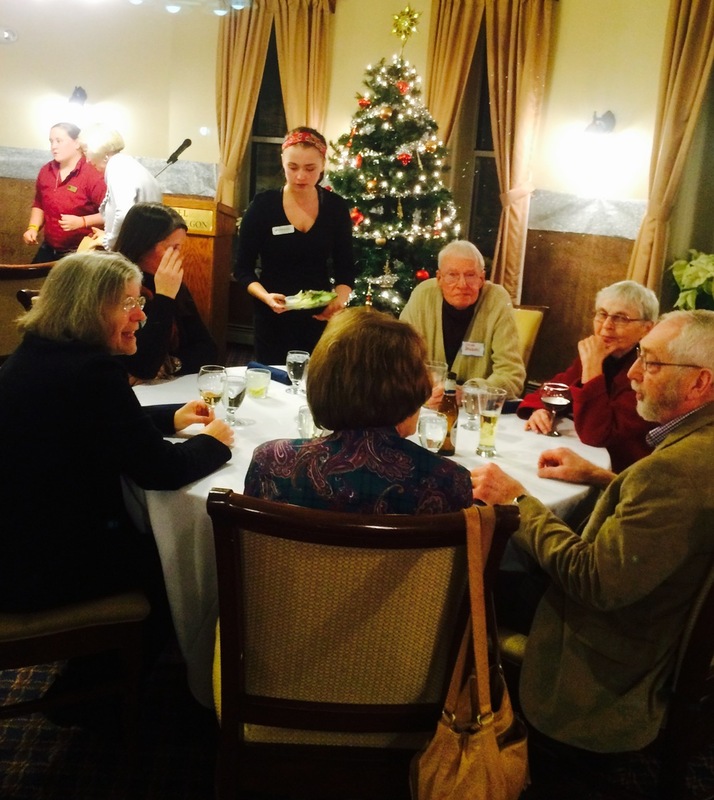 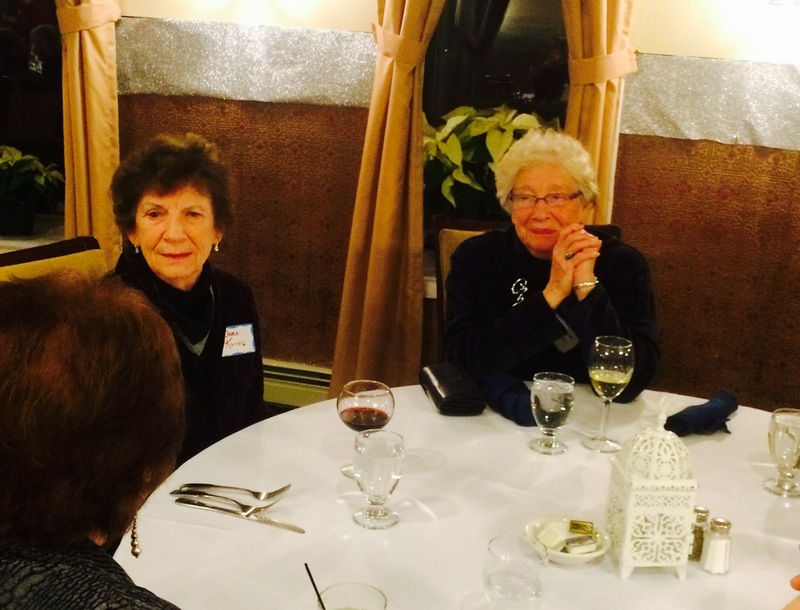 What a wonderful time attendees had at our 2014 Holiday Party at the Hotel Chequamegon! 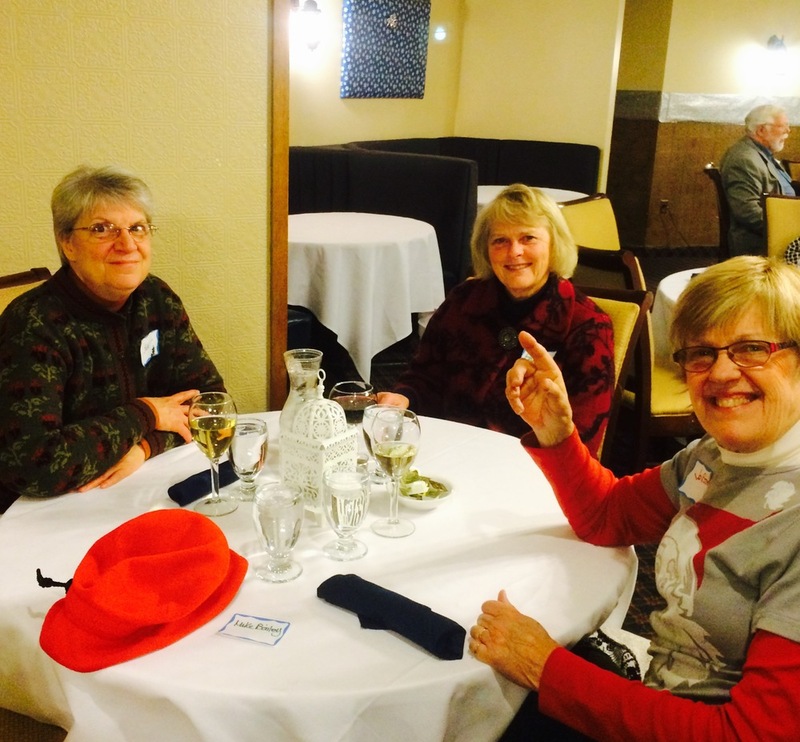 Our speaker was Andrea Kaminski, Executive Director of the League of Women Voters Wisconsin. 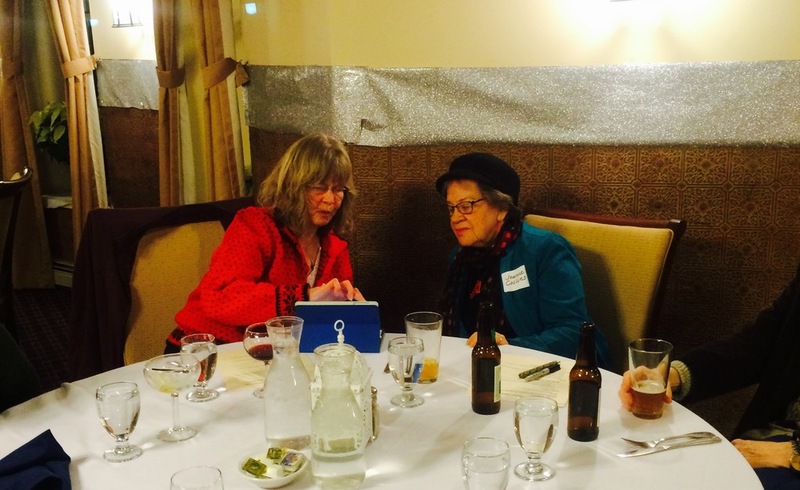 A bonus for those of you who couldn't attend: Click here to view Andrea's notes for her talk. 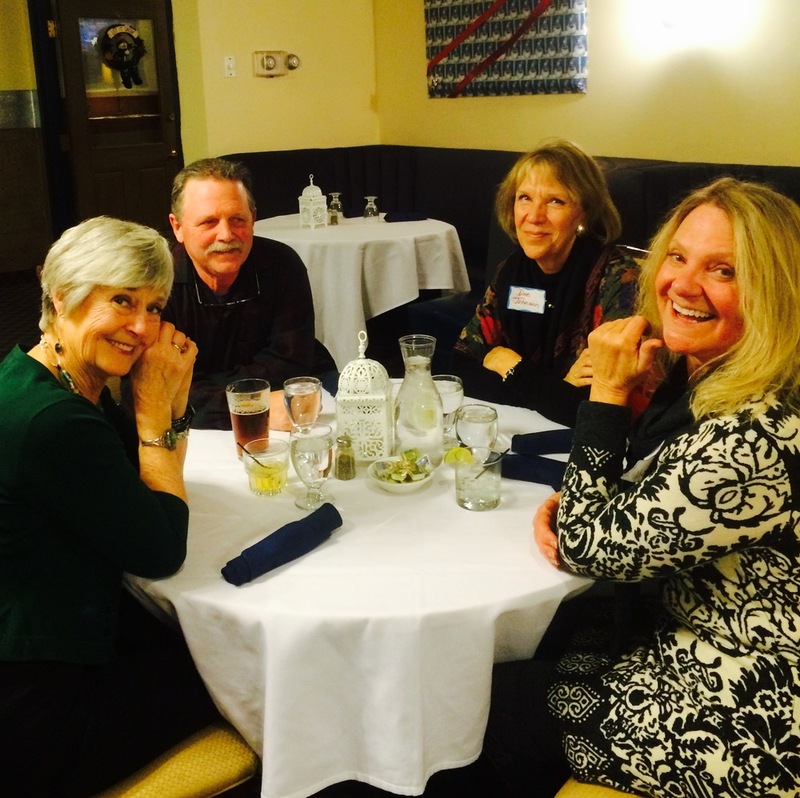 Thank you Madelaine for the pictures!